Paul Lorenzini – Collodi Nephew Photos from the book “Collodi and Pinocchio” published by Bloomsbury in the 19s4, the photo is of the 1920 about. His father was the brother of Hippolytus Carlo Lorenzini. He was the first editor of the weekly Mickey Mouse in 1932, and the second de The Adventurous. 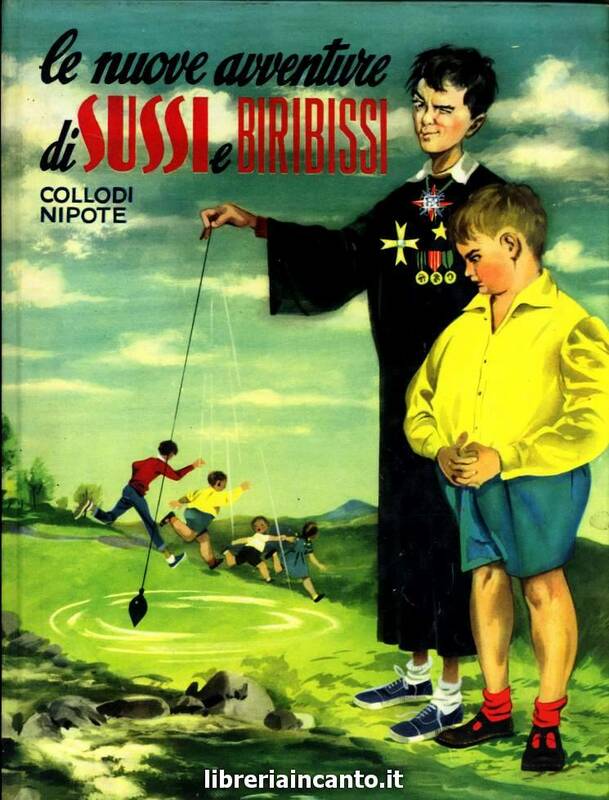 His most famous work was Sussi e Biribissi. “Canti must”, a collection of poems printed by the Printing Press Barons and of Florence Lastrucci, già firmandosi “Paul Lorenzini, Collodi Grandson”, as always continue to do. 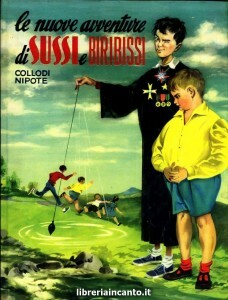 1902 “Sussi e Biribissi – story of a journey to the center of the Earth”, with illustrations by Charles Cloisters, published by Adriano Salani Editore. Especially the latter novel proves to be a successful book, reprinted many times to the present day. Physical Description 222 p. : ill. ; 19 cm. 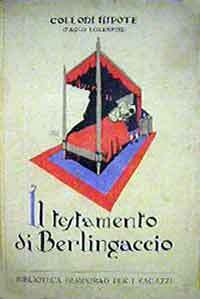 In 1906 Public “The Testament of Berlingaccio” (story of a little immigrant) at the Florentine publishing house Bemporad. Physical Description 176 p. : ill. ; 26 cm. Physical Description 16 fig. p. 93. He knows the publisher Nerbini, and in 1910 public at the publishing house Nerbini “The Adventures of Pipetto, story of a puppet” with illustrations by Syrtes. Publishes other books for children and collaborated with the ITALIAN STATE RADIO EIAR, the Government radio. Physical Description 4. p. 3. Physical Description 15 p. ; 25 cm. Physical Description 8. p. 15. Physical Description 19 p. ; 18 cm. Physical Description 244 p. : ill. ; 19 cm. Physical Description 223 p. : ill. ; 19 cm. Physical Description 238 p. : ill. ; 19 cm. Physical Description 189 p. : ill. ; 19 cm. Publication Florence : R. Bemporad, \1928! Physical Description 295 p. : ill. ; 19 cm. Physical Description 254 p. : ill. ; 19 cm. The 31 December 1932 is the director of the new magazine for children Mickey Mouse Editor Joseph Nerbini. In 1932 writes for Nerbini “The two sergeants”, Following the 1934 from a “Costume history of the peoples through the ages”, with introduction and illustrations Tancredi Scarpelli, while commenting on the issue of “Jerusalem Delivered” Torquato Tasso, illustrated by Fabio Fabbi. Physical Description 8 fig. p. 24. Physical Description °2! c. ; 36 cm. · Ripr. fax. dell'ed. line?. 1935. Physical Description 16 fig. p. 216. 1939 writes an introduction to “The bride of Pinocchio” Ugo Berni-Scotti, Marzocco (niuovo name Bemporad after the Fascist racial laws of 1938), Florence. Physical Description 286 p. : ill. ; 23 cm. · Ripr. dell’ed. : Florence : Nerbini, 1941. Physical Description 240 p. ; 19 cm. “The Fellowship of death”, in the series “Dame, swords and knights”, Publishing House Nerbini, Florence, 1944. Physical Description 190 p. ; 19 cm. Physical Description 8 fig. p. 173. “Collodi and Pinocchio”, Salani, Florence, 1954. “In the kingdom of the Incas”, Salani, Florence, 1957. Physical Description in. ; 20 cm. Physical Description  c. Table of. : ill. ; 26 cm. Publication \Florence : Nerbini, 197.! · Ripr. fax. dell'ed. line?. Carlo Lorenzini didn’t had children through official channels. 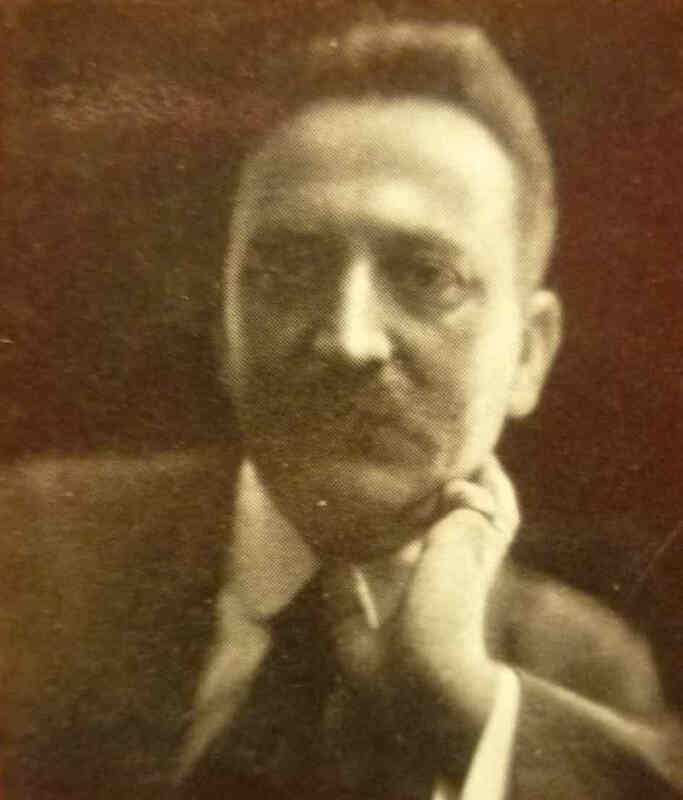 His brother instead had kids, then you can find the descendants of his brother: grandchildren and great-grandchildren … One famous grandchildren for example is Paolo Lorenzini, born in Florenze the 12 january 1876 and died in Florenze in the 1958.